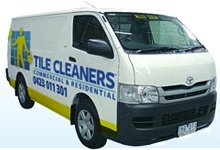 Tile Cleaners ® knows that just because you are doing a cleaning chore yourself does not mean you should sacrifice your health or the cleanliness of your home. 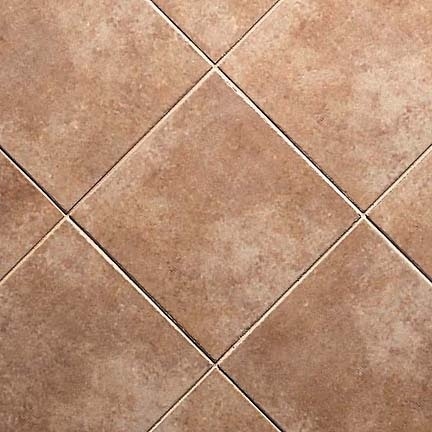 That’s why we’ve compiled some of our favorite green cleaning tips and tricks so that our do-it-yourself customers and fans can still reap the benefits of green cleaning in between visits from Tile Cleaners ®. 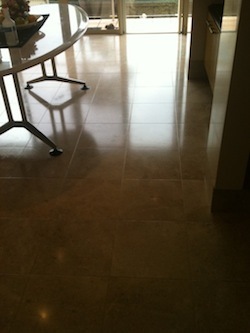 Keep reading to learn how to clean tile floors the green way, which we think is the best way! 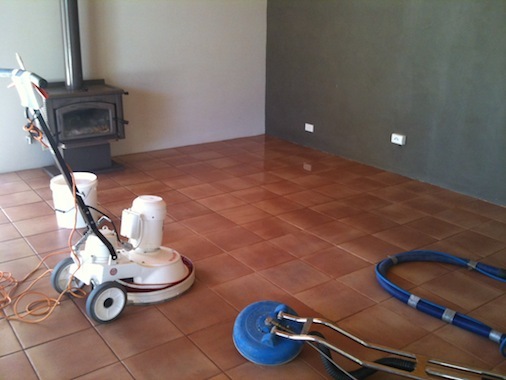 When cleaning tile floors you must first clear the surface of debris and dirt. 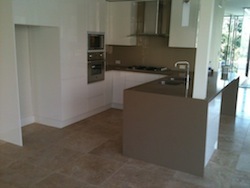 Sweep the area to be cleaned and move all surface dirt into a pile and remove. Next vacuum along the baseboards to remove any dust or loose dirt build up. 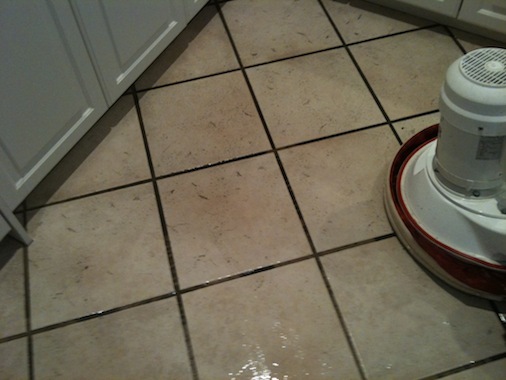 Finally move the surface cleaner of your vacuum to the lowest setting and vacuum the tile. 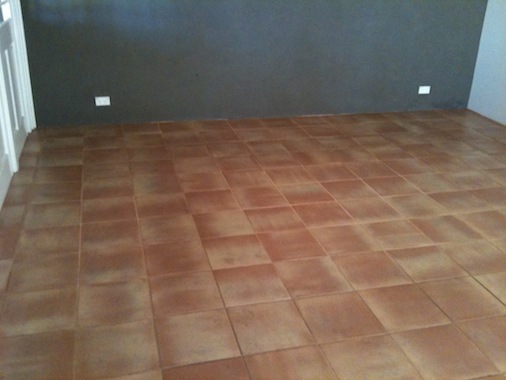 Once you have cleared the floor of surface dirt you’re ready to begin. Mix equal parts water and vinegar in a bucket, make sure the water is very hot! Fill another bucket with water to rinse the floor. 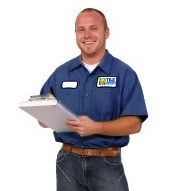 Next wring out your mop as much as possible. 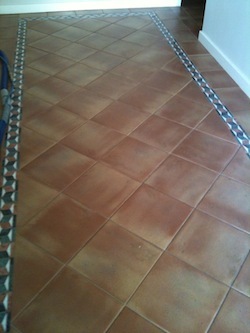 Mop the floor from side to side and then up and down to get between the grout. If you are cleaning a large surface area you may need to make a fresh batch of vinegar and water half way through the cleaning. 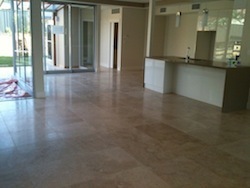 Finally, rinse the floor with clean water and make sure to wring out the mop as much as possible. 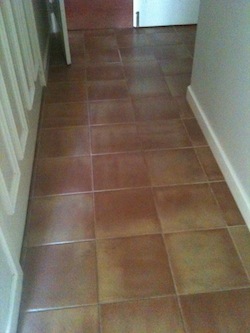 Allow the tile and grout ample time to dry before walking over your newly cleaned surface.